Having the right tools is the key to any successful project. If you own a home or a vehicle, you know having quality tools is also a must for day-to-day maintenance and repairs. 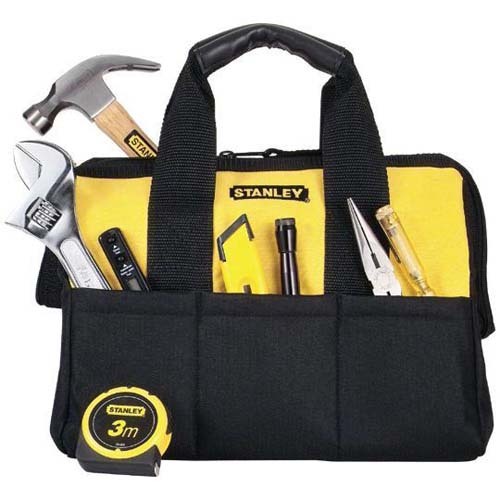 At Belmont, you'll find a wide selection of tools from name brands you trust including Craftsman, DeWalt and Stanley. Just remember to operate all tools according to their specifications and be sure to wear the necessary safety equipment. You never know when you might need them so itâ€™s best to have a basic tool set on hand. Remember, to keep your tools in a spot where you can easily grab them when necessary. And if you need a place to store your gear, Belmont has tool boxes to fit your needs and budget.